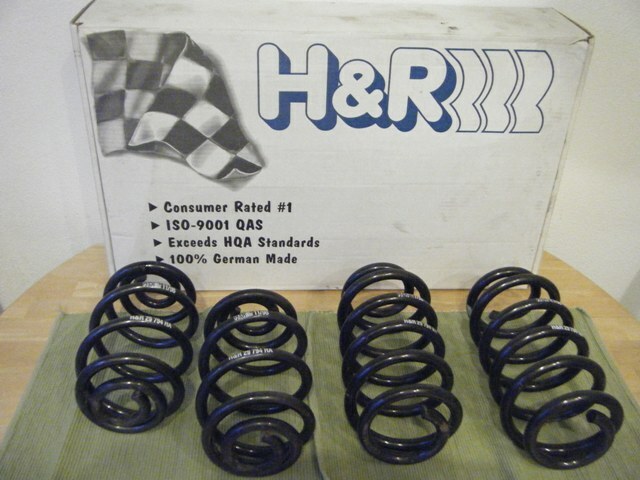 H&R sport springs off of '99 Passat Wagon - 1.8" drop. Used, but in very good shape. $200 obo, or trade for air cool parts. Email or call John at 509-218-4532.